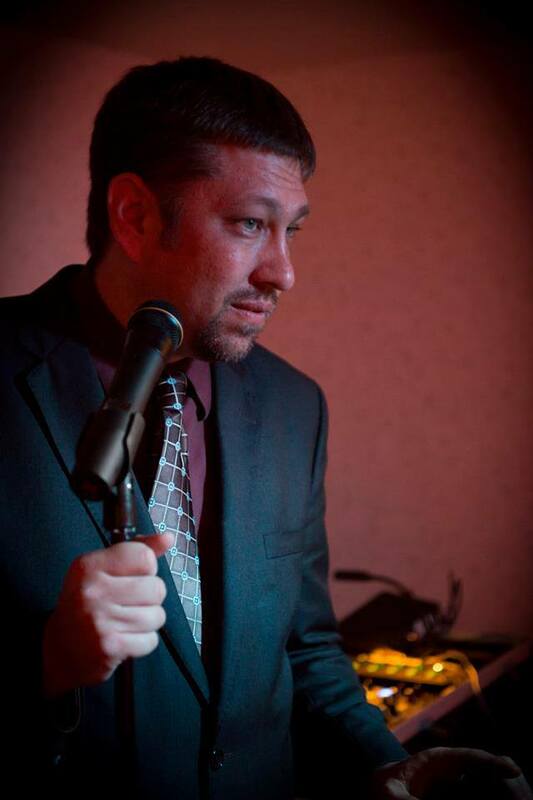 DJ Bill Lage is the founder and sole performer for TKSound Mobile Music Service. In 1994 Bill began his DJ career in Fargo, North Dakota. In 1998 Bill married and moved to the Twin Cities area and TKSound grew even more. With little advertising and solely through his reputation and from others seeing DJ Bill Lage perform, TKSound was soon booked so much that now Bill has chosen to DJ full-time. DJ Bill Lage has performed at a wide variety of events, each different in its own unique way. DJ Bill Lage has also emceed events and has rented out sound equipment and video equipment to large youth events, further expanding his services that are available. DJ Bill Lage is a charter member of the Midwest Association of Professional Disc Jockeys and is a member of the National Association of Mobile Entertainers. Bill has also attended a national convention in Las Vegas for mobile entertainers, always striving to further his knowledge and professionalism as an entertainer and event planner. The greatest goal for TKSound and DJ Bill Lage is to create and provide a service for each event that will provide wonderful memories to last a lifetime. DJ Bill Lage grew up in North Dakota, but has enjoyed life in Minnesota and continues to live in the western part of the Twin Cities.